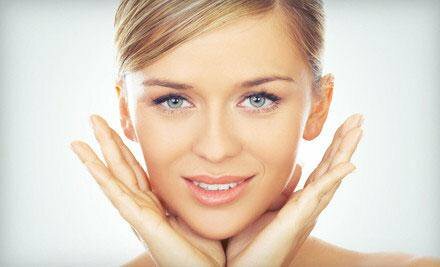 For the past few years, there has been an undeniable buzz around PRP (platelet-rich plasma) treatments. From joint and tissue regeneration to the more cosmetic uses like facial microneedling, PRP has been regarded as the “gold standard”. We have seen celebrities all over television and the internet swearing by the “Vampire Facial” to stimulate collagen production and keep them looking young and refreshed….but what if we told you that there is something more powerful for anti-aging than your own platelets? PRP therapy originated in sports medicine and oral surgery to stimulate tissue repair. Blood samples were taken from patients and placed into a centrifuge to separate the platelet-rich plasma from other components of the blood. 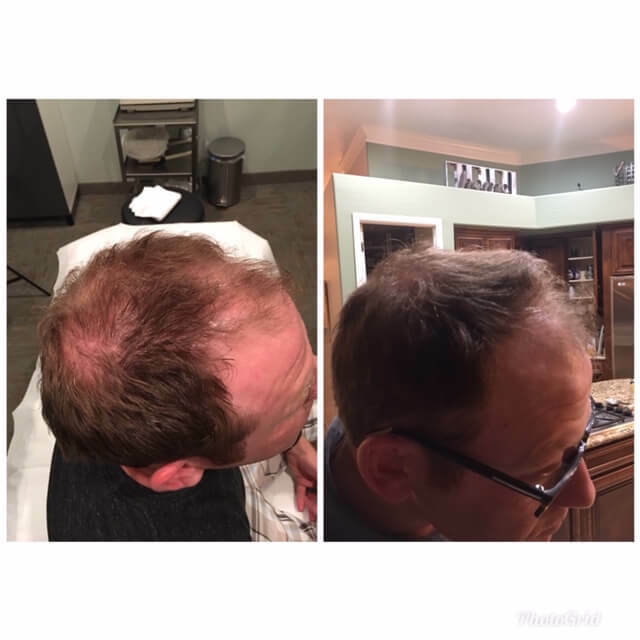 While PRP has been effective for many, there is limited research and no FDA recommendation or approval for these treatments. Our platelets are aged the same way that our skin and the rest of our body are, which can make the results of PRP treatments very limited. 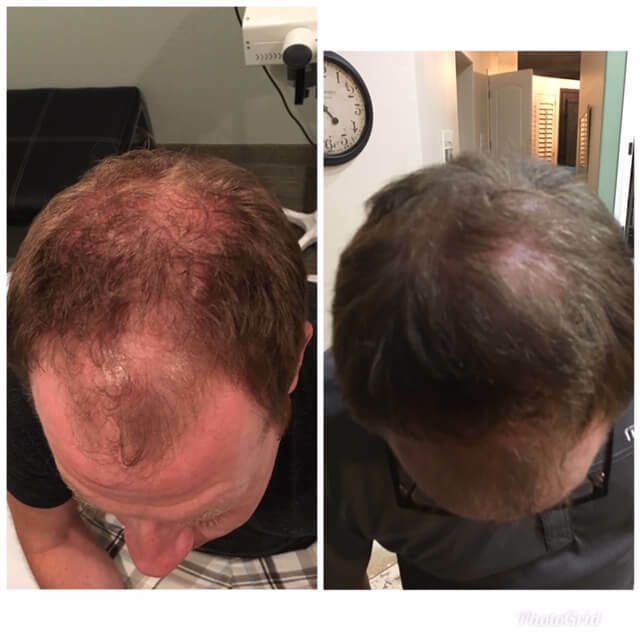 At Pure Vanity, we strive to bring our clients the most cutting-edge treatments in order to achieve amazing results, which is why we have chosen to offer micro-needling with AmnioFix for facial and hair rejuvenation rather than PRP. AmnioFix is an FDA approved treatment for joint repair, tissue regeneration, and burn victims. Amniotic tissue is collected at time of birth from well vetted, healthy donors, then is purified and dehydrated. This tissue contains multiple extracellular matrix proteins, cytokines, and other specialty proteins to enhance healing and skin rejuvenation. The most powerful part of this treatment is it’s concentration of growth factors. Growth factors are powerful agents that signal cells to come to the specific area, help the site to heal, and help your own cells regenerate the damaged tissue. AmnioFix contains 226 different growth factors, specialized cytokines, and enzyme inhibitors, including some of the most important needed for healing. Results can be seen instantly and continue to improve over the course of the following 4 weeks. For maximum results, we recommend coming in for a microneedling treatment with AmnioFix every 3 – 6 months depending on your specific needs and goals. Schedule a consultation with your Pure Vanity skincare expert today to determine the best treatment plan for you! Spring Cleaning: 6 Skin Care Tips to use Now! Enjoy 2hrs of pure bliss with Pure Vanity Spa’s True Love Valentine face & body package!